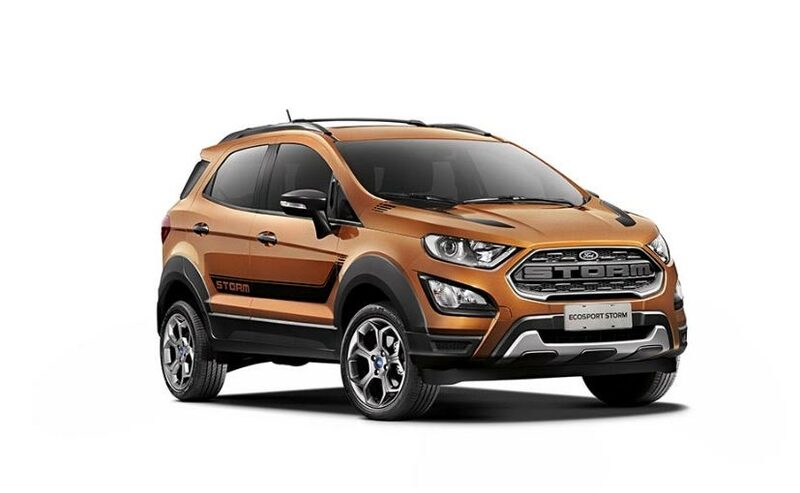 The Ford EcoSport Storm is a rugged and off-road variant of the popular EcoSport compact SUV and is mainly for the Brazilian market. 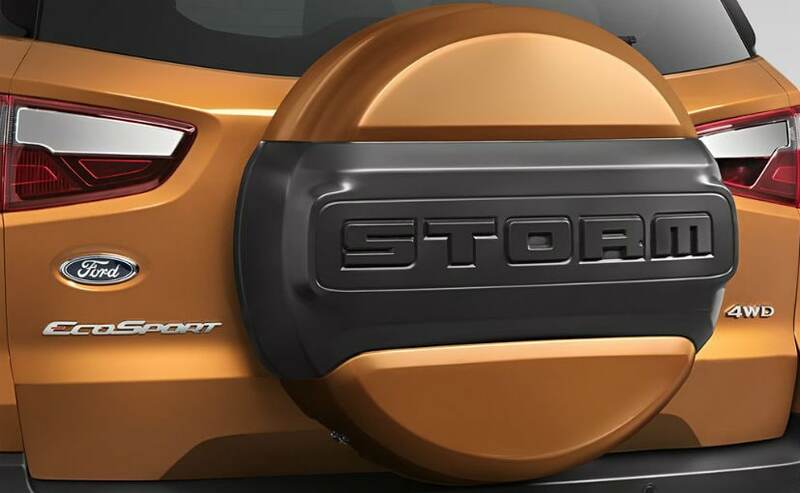 After much teasing from Ford, the American car-makers have finally unveiled the EcoSport Storm Edition for the Brazilian market. The Ford EcoSport Storm is a rugged and off-road variant of the popular EcoSport compact SUV and is mainly for the Brazilian market. 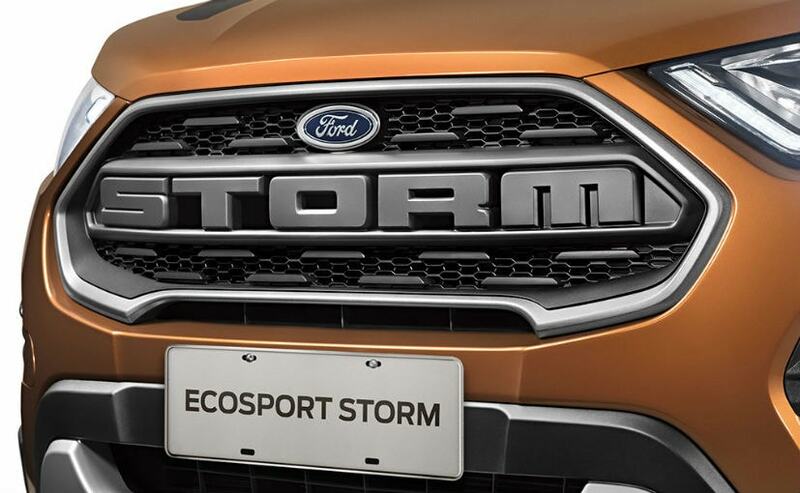 The EcoSport Storm comes with an array of new features while sporting a muscular look similar to the F-150 Raptor. While the EcoSport Storm edition is only for the Brazilian market, we do hope it comes to India as well. Ford recently launched the EcoSport facelift in India, which takes on the likes of Maruti Suzuki Vitara Brezza, Renault Duster and Hyundai Creta. In terms of design, the new EcoSport Storm edition comes with a revised front grille, similar to the F-150 Raptor, enforcing a muscular look. It also gets the 'Storm' badging on the front grille, which adds to its butch appeal. It is further complimented by Xenon headlamps with LED DRLs, black colored fog lamps, black stripes running across the bonnet and sides, along with the tweaked front bumper. The rear-view mirror is complimented by the dark London Grey combination, which only adds to the theme. The new compact SUV also sports new 17-inch alloy wheels. 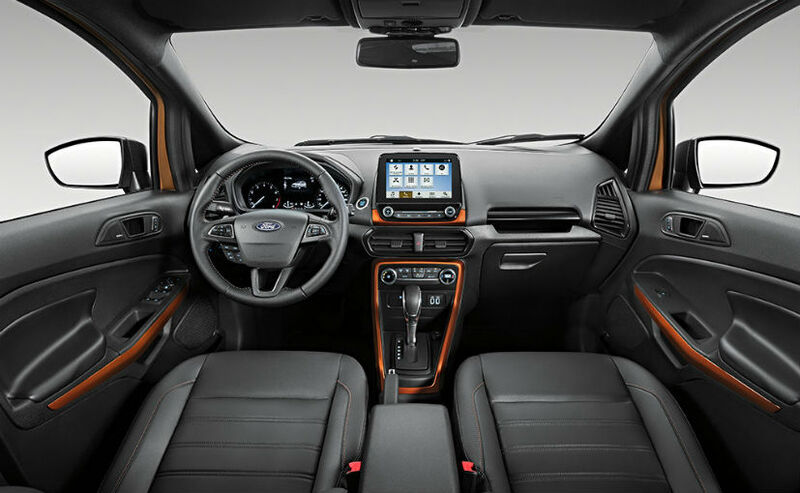 On the inside, the Ford EcoSport Storm welcomes the passengers with an updated cabin, dual-tone orange and grey color theme and upholstery in leather with the 'Storm' badging. Moreover, the badging is also stitched on the back of the front seats. It also comes loaded with features like- 8.0-inch Sync3 touchscreen infotainment system with Android Auto and Apple CarPlay compatibility and navigation. Under the hood, the Ford EcoSport Storm comes in both petrol and diesel engine options. The 2.0-litre petrol engine churns out 170 bhp of max power and 202 NM of peak torque, while the 2.0-litre diesel engine is capable of producing max power of 176 bhp and peak torque of 221Nm. Both the engine comes with six-speed automatic torque converter, which receives power from the 4WD unit.